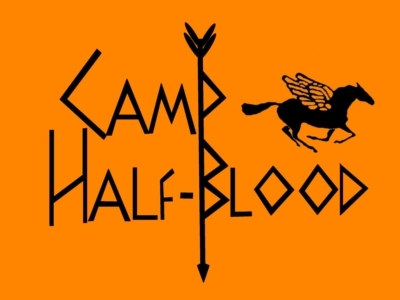 Camp Half-Blood :: RPG Info :: Human Bio! Nice bio, welcome Ryder! I'll make you head counciler of the cabin, you can choose whether or not to moderate the group.